ARCHIVED: This guide was originally written in 2005 and has not been updated since 2009. Please DO NOT use it for practical purposes. We maintain this page on our site as an archive for readers interested in the history of anonymous blogging and Tor. d) Turn on Tor in Firefox and test it out. What if Tor never connects? a) Choose a webmail provider. c) Make sure you’re able to log onto the mail service. Step 3: Register your new anonymous blog. a) Turn Tor on in your browser. Log into your new blog. 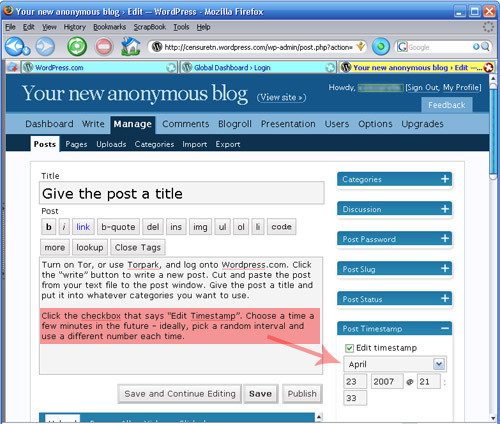 Step 4: Post to your blog. a) Write your blog post offline. b) Clear your browser history, cookies and passwords from Firefox. A final thought on anonymity. One of the great joys of working on Global Voices has been having the chance to work with people who are expressing themselves despite powerful forces working to keep them silent. I’ve worked with a number of authors who’ve wanted to write about political or personal matters online, but who felt they couldn’t write online unless they could ensure that their writing couldn’t be traced to their identity. These authors include human rights activists in dozens of nations, aid workers in repressive countries as well as whistleblowers within companies and governments. If you follow these directions exactly, you’ll sharply reduce the chances that your identity will be linked to your online writing through technical means – i.e., through a government or law enforcement agency obtaining records from an Internet Service Provider. Unfortunately, I cannot guarantee that they work in all circumstances, including your circumstances, nor can I accept liability, criminal or civil, should use or misuse of these directions get you into legal, civil or personal trouble. If you’re going to be writing primarily from shared computers (like cybercafe computers) or you’re unable to install software on a computer, please follow the steps below to run Tor Browser Bundle without needing to install any software. In case you'll be blogging primarily from your personal computer, where you can install software, please refer to the chapter II. 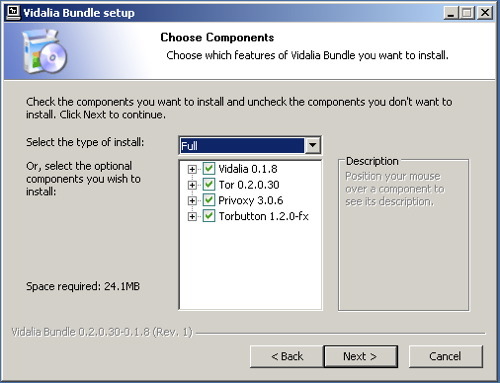 We recommend that you download the Zero Install Bundle for Windows, a great pre-configured Tor bundle with self contained Mozilla Firefox browser for USB drives or any portable media (SD Card, Hard Drives, Compact Flash Card). 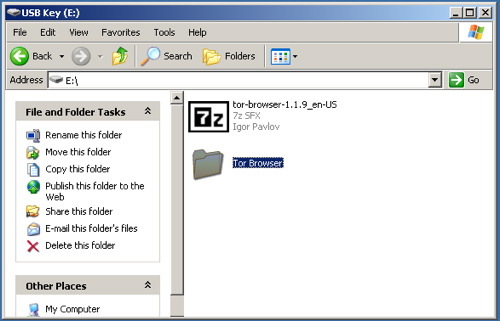 Tor Browser is an open source version of a portable browser developed by Tor Project. 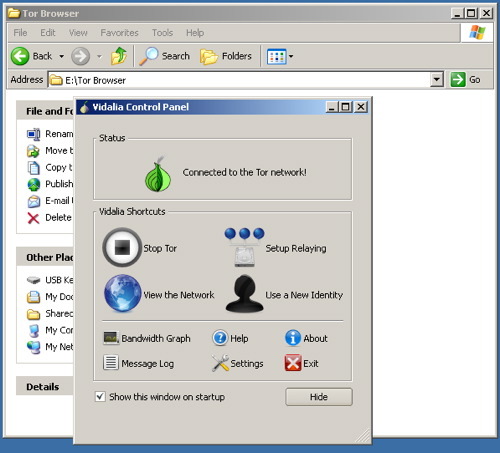 It is a highly customized version of the Firefox browser with Tor, Vidalia, caching http proxy called Polipo, Firefox, and Torbutton already installed. It’s designed to be placed on a USB key so that you can access Tor from shared computers that don’t permit you to install software. 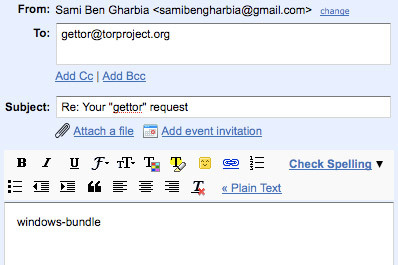 a) Download Tor Browser Bundle. Download the package for your preferred language from the Tor project website onto a computer where you can save files. Insert your USB key and copy the Tor Browser Bundle onto the key. 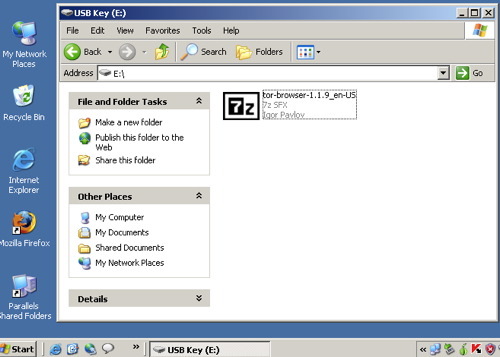 Using this USB key and any Windows computer where you can insert a USB key, you can access a Tor-protected browser. On this shared computer, quit the existing web browser. Insert the key, find the key’s filesystem on the Desktop, and double-click the Start Tor Browser.exe. The Vidalia window will shortly appear. 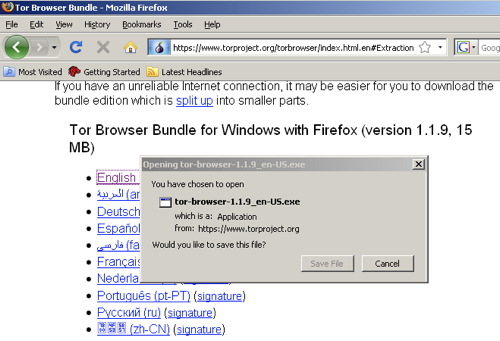 Remember that you can download Tor Browser Bundle from Tor project website or choose the package for your preferred language from Tor Browser Bundle download page. 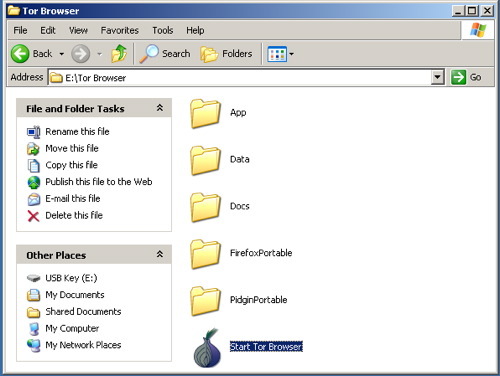 b) Extract the file in your USB key, open the “Tor Browser” folder and click on the “Start Tor Browser”. After connecting to the Tor Network, Tor-enabled Firefox browser will start automatically by visiting the Tor Test page. Make sure you get a “ Congratulations. You are using Tor.” message. 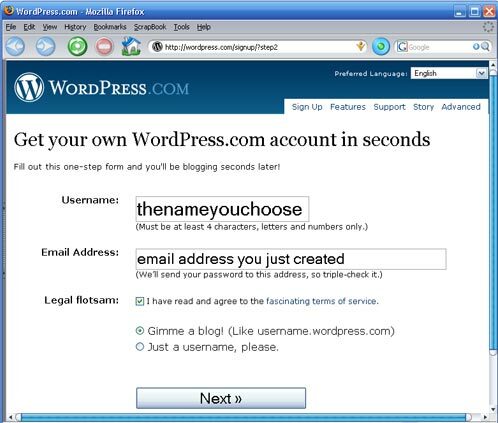 Now, if you will be blogging primarily from your personal computer, where you can install software, please follow the steps below. b) Install Tor. Download the program from the Tor site. If access to Tor main website is blocked in your country, there are a few mirrors of it in other places where it can also be downloaded from. You can also go to googl cache for viewing the mirrors page by googling for “site:torproject.org mirrors“. Pick the “latest stable release” for your platform and download it onto your desktop. Follow the instructions that are linked to the right of the release you downloaded. 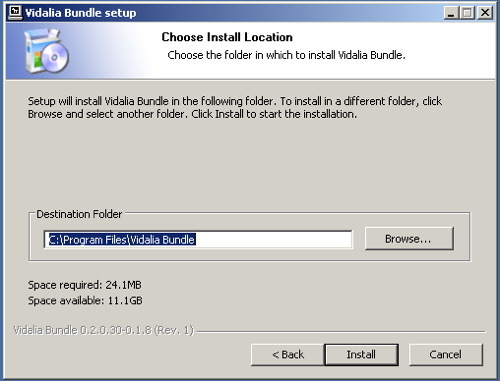 You’ll install two software packages and need to make some changes to the settings within your new installation of Firefox. Shortly after sending your email, you will receive an email from “Gettor” robot with the requested software as a zip file. Unzip the package and verify the signature. Tor is a very sophisticated network of proxy servers. 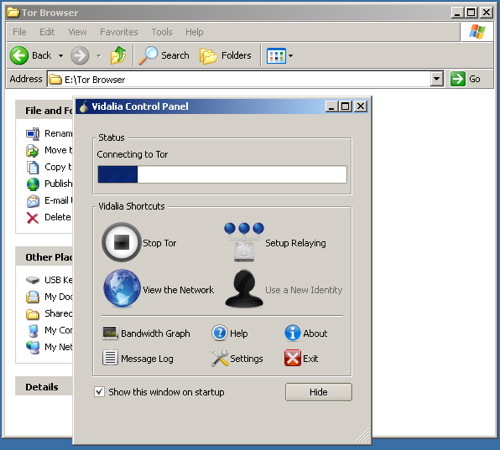 Proxy servers request a web page on your behalf, which means that the web server doesn’t see the IP address of the computer requesting the webpage. When you access Tor, you’re using three different proxy servers to retrieve each webpage. The pages are encrypted in transit between servers, and even if one or two of the servers in the chain were compromised, it would be very difficult to see what webpage you were retrieving or posting to. d) Turn on Tor in Firefox and test it out. With Tor turned on, visit this URL (https://check.torproject.org/). After clicking, if you get this message telling you, “Congratulations. You are using Tor. Please refer to the Tor website for further information about using Tor safely.”, then you’ve got everything installed correctly and you’re ready for the next step. If you have problems connecting to the Tor network you should read the FAQ about problems with running Tor properly. 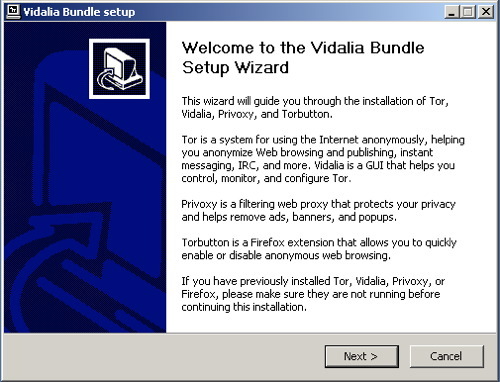 In case your internet connection blocks access to the Tor network and in case the Vidalia onion icon in the system tray is always yellow, you may consider using bridge relays. This would be the next logical step to get you connected to the Tor network. Open Vidalia's conrol Panel, go to Settings > Network and click “My ISP blocks connections to the Tor network”. Add each bridge address one at a time by pasting it into the “Add a Bridge” window and then clicking the “+” sign. Riseup.net provides webmail with a very high degree of security. They support PGP encryption (Pretty Good Privacy)- which is very useful if you correspond with people who also use PGP. You can sign up for a free account at www.riseup.net and ask your correspondents (recipients) to register a free account as well. Gmail, while it doesn’t advertise itself as a secure mail service, has some nice security features built in. If you visit this special URL (https://mail.google.com/mail), your entire session with Gmail will be encrypted via https. You can also visit https://mail.google.com/mail/h/ a secure SSL Gmail webmail that automatically load into Basic HTML interface. (I recommend bookmarking that URL and using it for all your Gmail sessions.) 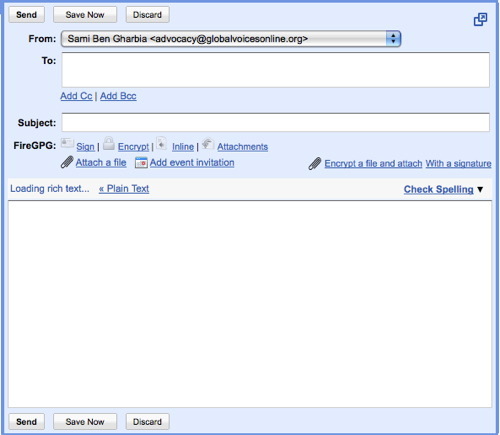 Gmail doesn’t include the originating IP in mail headers, and you can add PGP support to Gmail by using the FireGPG, a Firefox extension that adds strong crypto to Gmail. 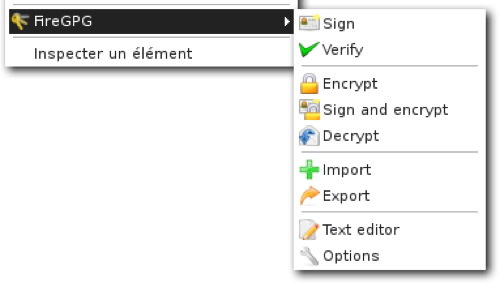 FireGPG brings an interface to encrypt, decrypt, sign or verify the signature of text in any web page using GnuPG. b) Turn Tor on in your browser, or start Tor Browser from your USB key. Visit the mail site of your choice and sign up for a new account. Don’t use any personally identifiable information – consider becoming a boringly named individual in a country with a lot of web users, like the US or the UK. Set a good, strong password (at least eight characters, include at least one number or special character) for the account and choose a username similar to what you’re going to name your blog. c) Make sure you’re able to log onto the mail service and send mail while Tor is enabled. It is most likely that Tor changes its circuit every 10 minutes and this could disrupt your webmail operations, so you should consider limiting the process of writing a new email to 10 minutes. a) Write your blog post offline. Not only is this a good way to keep from losing a post if your browser crashes or your net connection goes down, it means you can compose your posts somewhere more private than a cybercafe. A simple editor, like Wordpad for Windows, is usually the best to use. Save your posts as text files (After blogging, always remember to remove these files from your machine completely, using a tool like Eraser or Ccleaner which is is available in many languages and wipes temporary files automatically from all installed browsers and other applications). 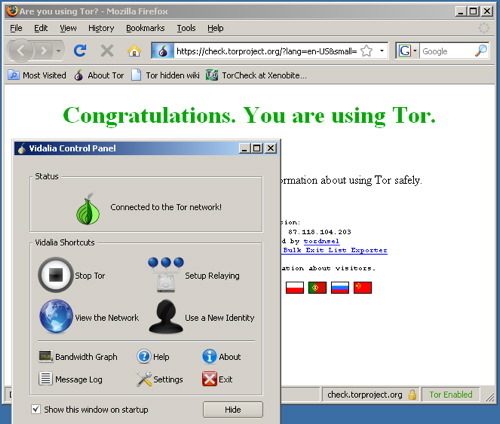 b) Turn on Tor, or use Tor Browser from your portable media drive, and log onto WordPress.com. Click the “write” button to write a new post. Cut and paste the post from your text file to the post window. Give the post a title and put it into whatever categories you want to use. a) Securely erase the rough drafts of the post you made from your laptop or home machine. If you used a USB key to bring the post to the cybercafe, you’ll need to erase that, too. It’s not sufficient to move the file to the trash and empty the trash – you need to use a secure erasing tool like Eraser or Ccleaner which overwrites the old file with data that makes it impossible to retrieve. On a Macintosh, this functionality is built it – bring a file to the trash and choose “Secure Empty Trash” from the Finder Menu. 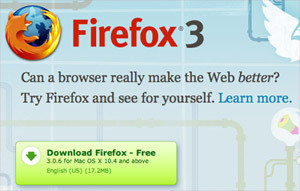 b) Clear your browser history, cookies and passwords from Firefox. Under the Tools menu, select “Clear Private Data”. Check all the checkboxes and hit “okay”. You might want to set up Firefox so that it automatically clears your data when you quit – you can do this under “Firefox -> Preferences -> Privacy -> Settings”. Choose the checkbox that says “Clear private data when closing Firefox”. 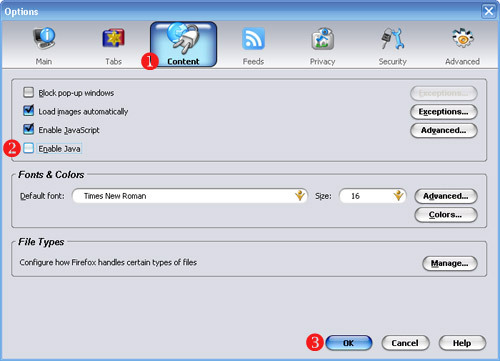 In case you cannot install programs on the computer, use the IE Privacy Cleaner tool from the USB stick to wipe temp browser data. - It’s not enough just to protect yourself when writing to your own blog. If you’re going to post comments on other blogs using your “nom de blog”, you need to use Tor when posting those comments as well. Most blog software records the IP a comment came from – if you don’t use Tor, you invite whoever runs that site to track your IP address back to your computer. 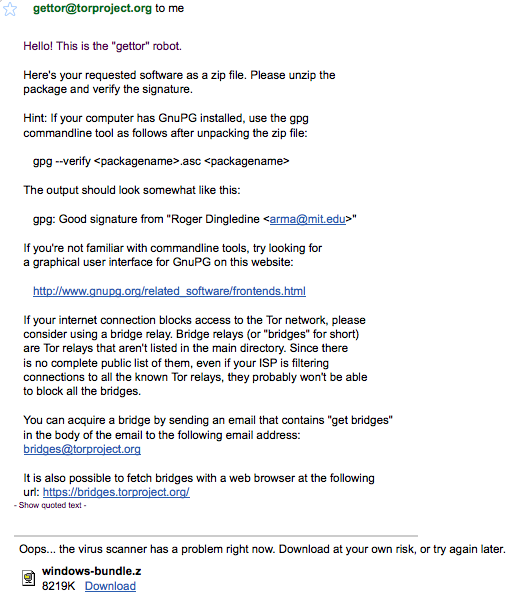 Tor’s like a condom – don’t practice unsafe blogging. - If you’re really worried about your security, you might want to go a step further in setting up your Firefox browser and turn off Java. There’s a nasty security bug in the most recent release of Java that allows a malicious script author to figure out what IP address your computer has been assigned EVEN IF YOU ARE USING TOR. We don’t worry too much about this because we don’t think that WordPress.com or Google are running these malicious scripts… but it’s something to seriously consider if you’re using Tor for other reasons. To turn off Java, go to “Firefox -> Preferences -> Content” and uncheck the box for Enable Java. - If you’re the only person in your country using Tor, it becomes pretty obvious – the same user is the only one who accesses the IP addresses associated with Tor nodes. If you’re going to use Tor and you’re worried that an ISP might be investigating Tor use, you might want to encourage other friends to use Tor – this creates what cryptographers call “cover traffic”. You also might want to use Tor to read various websites, not just to post to your blog. In both cases, this means that Tor is being used for reasons other than just posting to your anonymous blog, which means that a user accessing Tor in an ISP’s server logs doesn’t automatically make the ISP think something bad is taking place.